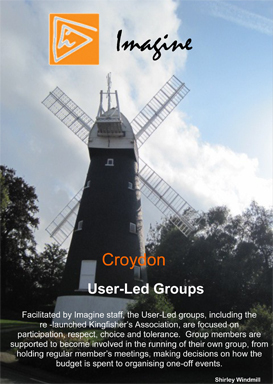 User Led Groups- these take place at a number of different venues and times throughout the borough providing social interaction and activities. The emphasis within these groups is that activities are decided on by its members. Referrals and self-referrals are accepted. The drop-in services will provide a safe place to go, sometimes referred to as a safe haven, for people in various stages of recovery from mental ill health. The aim is to provide a base from which users can develop and increase their confidence and skills, without specific expectations or pressure. The desired outcomes are that these services will increase confidence and independence and decrease social isolation, maintaining the community spirit and environment that many users have stated as an important part of their life. This will reduce dependence on secondary mental health services. 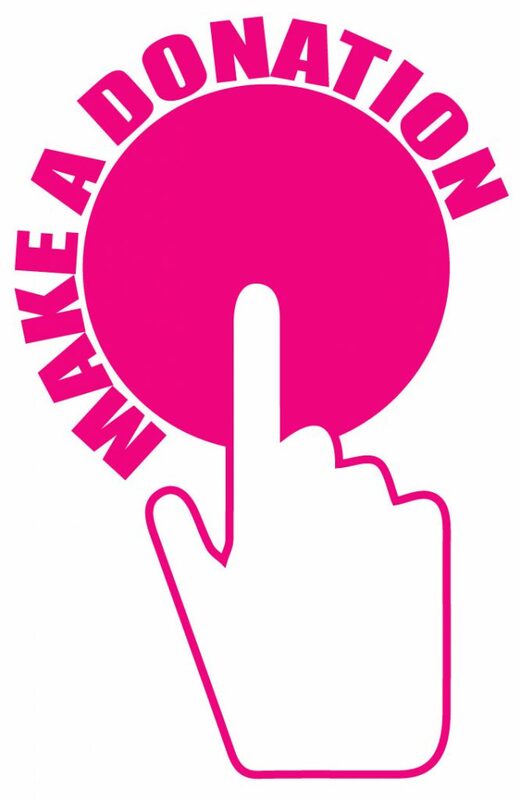 Staff and volunteers will provide certain types of advice and signposting to appropriate services, supplemented by occasional visiting advice and information sessions from external experts on subjects such as welfare benefits. Each drop-in will have an inclusion worker to provide support as appropriate and to have one to one meetings with individuals regarding individual needs in respect of community inclusion. Each new group will be staffed from the outset by at least one support worker at all times when the group is open. Over time, drop-in services will be encouraged to develop greater levels of user involvement with professional support as needed. The services will be open access, including self referral and GP referral for any people with mental health needs.